Unique lightweight and easy to use – all with one hand; Swarovski spotting scopes fit directly into the DH 101 tripod head without intermediate plates and the spotting scope is automatically secured. Other branded spotting scopes can be attached when combined with the quick release plate supplied with the DH 101 tripod head. 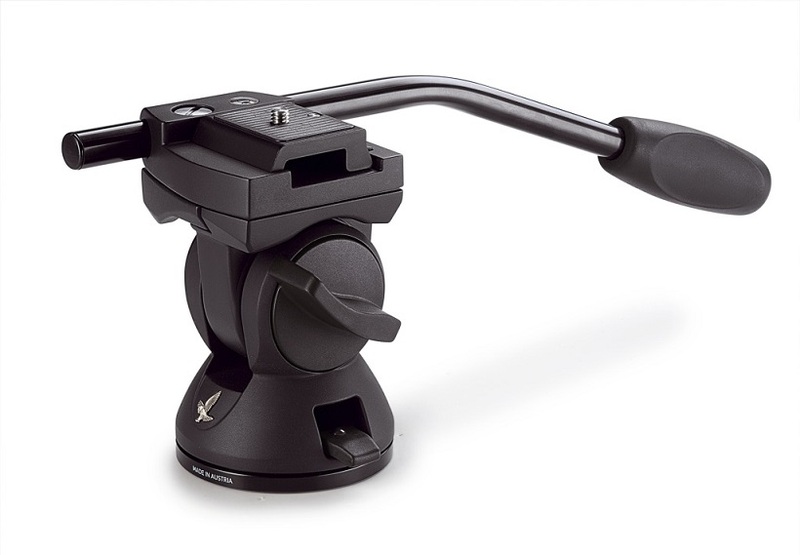 With its exceptional positional stability, the DH 101 tripod head provides the perfect conditions for observing and digiscoping. Both axes can be set with a single turn of the hand. The tilt and pan movements can also be adjusted and set individually for comfort and ease of use.